Ever wonder how to get started in some kind of volunteer service? In this increasingly unchurched era, many people who might have plugged in through a faith community in the past don’t have that obvious set of connections, yet they feel a pull to do good. We see it in the generosity expressed through donations to GoFundMe and Kickstarter. People have an impulse to help other people. But how can we know where to start? 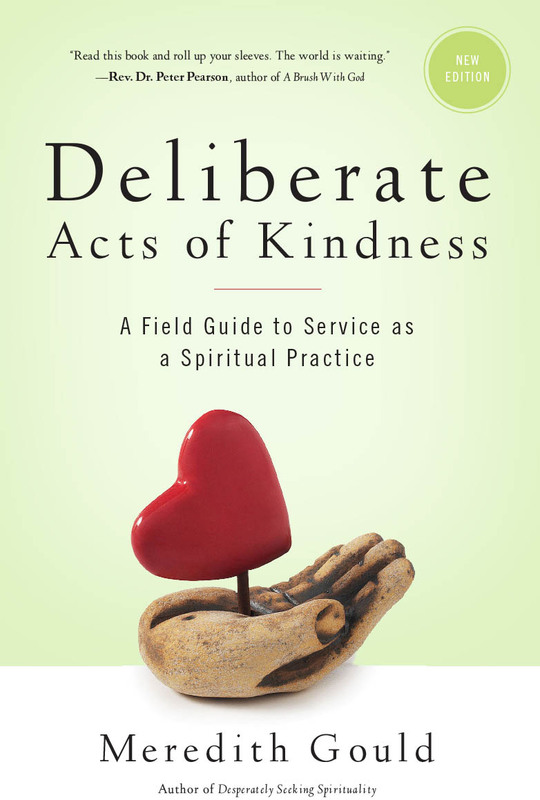 Meredith Gould, author of Desperately Seeking Spirituality and The Social Media Gospel, offers a road map to the service seeker in Deliberate Acts of Kindness: A Field Guide to Service as a Spiritual Practice (ClearFaith Publishing). This is a revised 2nd edition – the first published in 2002 – that takes into account the rise of social media and new means of communication. 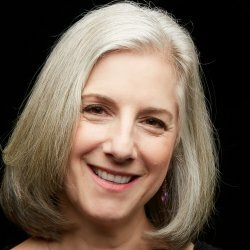 For my readers who are already plugged into the life of the church and its web of service opportunities, the information shared may seem unremarkable, but that simply points up how out of touch folk engaged in the institutional church can be from those who don’t see a list of volunteer suggestions in a printed bulletin each Sunday morning. Where can those service seekers begin? Gould has it covered, from a brief introduction to the broad theological stances of Christianity, Judaism, and Islam, to tools for discernment, to pragmatic assessments of whether a particular service opportunity really is the one to which we are called. Have you started volunteering and been asked to serve on a non-profit board? Gould supplies a great list of questions to ask before agreeing. Finally, she explores the shadow side of service in some depth. 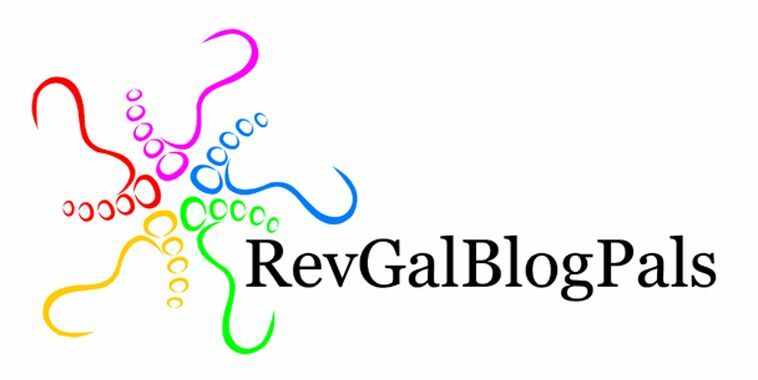 In this time of great need combined with a decline in church participation, she offers an important resource to be shared with both the young unchurched and the rebooting “dones” searching for ways to be of use without doing so through membership in a church. The length of the book does not allow for depth in the descriptions of different faiths. I would be interested in further discussion with the author about her description of Christian beliefs around heaven and hell, for instance, which are not as firm as she describes on my progressive end of the theological spectrum, where Christian Universalists reside. While this is a great guidebook for someone just beginning to seek out service opportunities, I think it’s also a great check for churches wondering if they are using their volunteer hours well. What gifts do we have collectively? Where can they best be put to use? Are we serving from a genuine call, or have we gotten into a rut or become resentful of a long-standing commitment? The book is valuable as a practical resource, but also as a deeper tool for discernment. Contemplative writing exercises throughout the book are well worth the cost ($18.00 for a slim volume), worth pursuing as an individual 0r as a tool for a church group trying to figure out where God might be calling a particular institution right now. As always, I find Meredith Gould’s matter-of-fact approach to her topic deeply helpful. I received a copy of the book in exchange for my honest review. Grateful author checking in to say I love this review for many reasons. First, is your commitment to critical honesty. Appreciate you underscoring the spectrum of beliefs re: heaven and hell for review readers. Next, your writing style is simultaneously deep and light. Finally, I appreciate how you zoom in on using this book for discernment, something that seemed to elude people back in 2002 and makes updating and reissuing well worth the effort. In sum: thank you!